The Antonov-12 was a four engined turbo-prop driven transport aircraft in the same class as the C-130 Hercules. 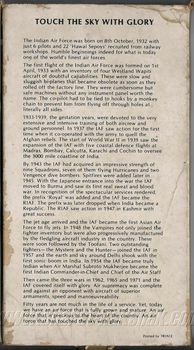 The Indian Air Force inducted the first of these aircraft in 1961, when it raised No.44 Squadron "The Himalayan Geese". 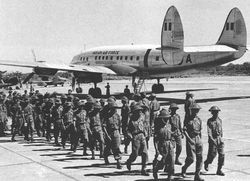 The Gooney bird was the first major transport aircraft inducted into the fledgling Indian Air Force. No.12 Squadron was the first unit to requip with this aircraft way back in 1945. 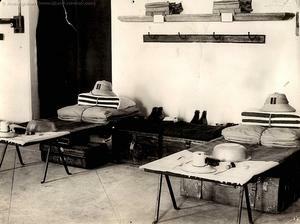 The Dakota was at the forefront of operations for the next four decades. 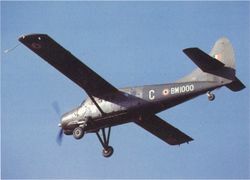 The Devon is a twin engined tricycle gear aircraft inducted in 1949 and used by the Air HQ and Communication flights of the IAF. 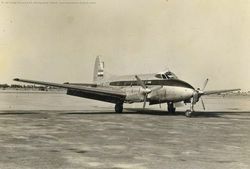 It was a popular aircraft used for executive transport and served for nearly three and a half decades with the IAF. 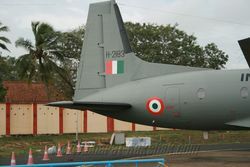 The first Il-14 was a gift to the IAF from the USSR - and it became "Meghdoot-1" . Subsequent to that the IAF procured a whole squadron of Il-14s and raised No.42 Squadron on the Illyushins. The De Havilland Canada DHC-3 Otter was the only single engined transport aircraft used by the IAF. 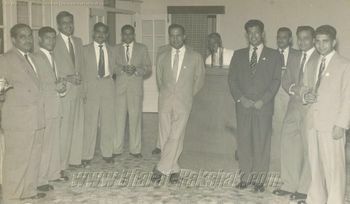 Known for its STOL capabilities, it was used in the North East extensively. 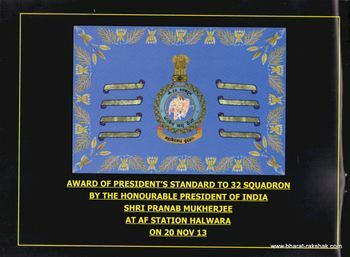 The Indian Air Force inducted three Tupolev Tu-124s into thier Air HQ and Communication Squadron for VIP duties. 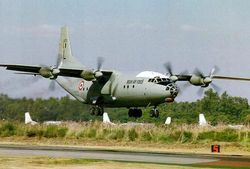 One of the three aircraft was lost in a crash at Jorhat, while the other two have been relegated to preservation duties.